Justine is the Sports editor for Scot Scoop, a feature page designer for Scot Scoop, and a feature writer for The Highlander. 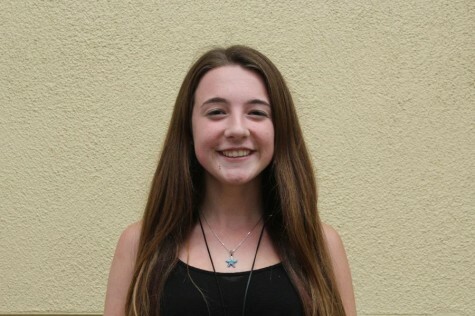 She recently committed to Cal Poly San Luis Obispo, and plans on majoring in Education and minoring in Journalism. Justine loves food, photography, and the San Francisco Giants. She hopes to one day become a journalism or kindergarten teacher.